Sony Imaging PRO Support is a brand new premium care program for professional Sony photographers. With this program, the PRO Support members get dedicated support by phone or email, as well as very speedy repair turnaround time, free shipping both ways, repair loans, discounts on out-of-warranty repairs, and my favorite--product evaluation. My personal experience with them started when I broke my Sony a6000. These cameras are strong, but not strong enough to survive a fall from my cabinet (that’s what the Sony TX-30 is for, apparently). I called up the private support number (un-advertised--only for PRO Support members) and was on hold for a minute before a friendly Sony Senior product specialist picked up on the other end. Within minutes of the call, I was provided with a pre-paid UPS shipping label and guidelines for the camera shipment. After carefully packaging the camera, I dropped it off to my nearby UPS. After checking the tracking the next day--I was surprised that it already made it across the country and was delivered to Precision Camera. Now my pal and fellow Sony Artisan of Imagery, Brian Matiash, also had an issue with his a7ii camera. Precision Camera was able to ship his camera back to him inside of a week. Unfortunately, my experience was not as fast. The day after they received my camera, I received an email saying that the shop didn’t have spare parts for the type of repair my camera. 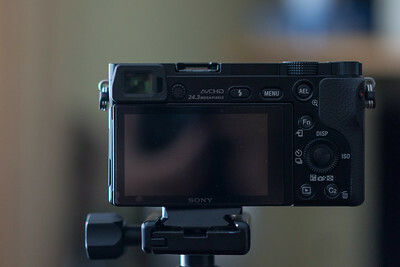 They also offered a replacement camera that I could use in the meantime. As I’ve got a few other cameras to shoot with in the meantime, I decline on borrowing another camera. 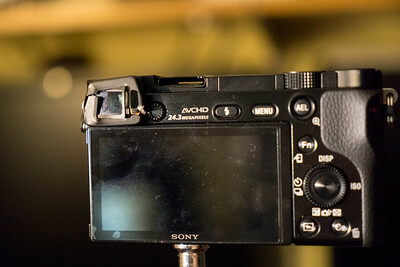 After a few more days, the Sony PRO Support team again offered another camera to borrow. Again, I declined. Then the following week, I received an email with a tracking number. Parts came in and my camera was being shipped to me. The very next day, the camera was delivered in full working order. So this is awesome. 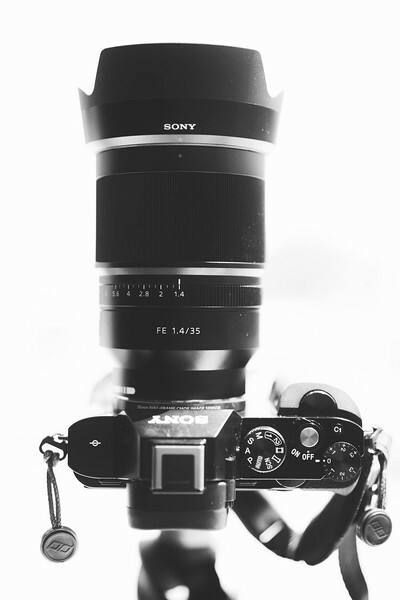 I send the PRO Support team an email and ask if I could try out the brand new Sony 35mm f/1.4 Zeiss FE lens. Within a few days , it was at my doorstep (where I was waiting because they required a signature for delivery). I could not wait to test this lens out--and test it I did. I went everywhere with that lens. All types of lighting conditions and environments.The few weeks with that lens was amazing. I put up the photos in my gallery. After my time with that lens, I had to ship it back to Lens Rentals--but not without ordering my very own copy. As I write this, I am waiting on my next lens to borrow--ready to do it all over again and make a more educated decision on lens purchases. There’s so much more to the Sony Imaging PRO Support program that I have yet to experience. They also do camera and lens maintenance services (three are covered annually). They also list special events invitations. By the way, if you'd like to see the straight-out-of-camera photos from the SEL35F14Z, you can view them in my gallery. Be an active professional photographer (self-employed or an employee of a professional imaging business/organization).